Square Enix has announced the release date for Patch 2.1 for Final Fantasy 14: A Realm Reborn which will be implemented on December 17. Along with fixes and updates to the game, the patch also introduces new elements to the game such as: Housing, Beauty Salons, New Quests, Player VS Player mode, Solo Content for players and more. The Beauty Salons offer the players to customize the appearance of their character without any limit. The changes range from Hair color to tweaking facial features, removing a limit from the customization gives the player complete freedom to change the character whenever needed. Producer Naoki Yoshida said Square Enix is planning on implementing more additions to the game in future patches and that each patch will be focused on a specific race unlike Patch 2.1 which has a more global effect. Earlier, Yoshida had taken it on himself to address thousands of disgruntled players about the delayed patch; apologizing for the server overload issue faced after the game’s launch and explained why splitting the patch would result in more issues further ruining the game for the players. More details on the patch can be found on Final Fantasy XIV’s Q&A Thread. 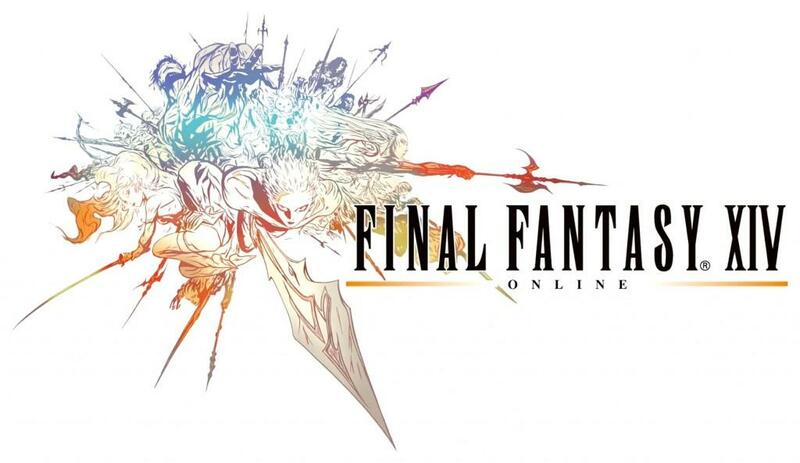 Final Fantasy 14: A Realm Reborn PS4 Launch Trailer is Up, Are You Ready?